ETU invests a significant amount of funds to help the growth and infrastructure of the developing National Governing Bodies in Europe. In 2017 and 2018, this amounted to approximately €200,000. Category 5 Countries that are self-sufficient in terms of sport development and fully functional in all aspects of the ADP through to High Performance with a sustained level of competitive excellence. Every year funding is directed towards three main areas; Athlete Development, Coaching and Technical Officials. ETU organise athlete development camps that have grown hugely year-on-year, providing coaching and education for athletes and coaches from emerging and developing National Federations. These federations are also supported by Technical Official and Coaching Courses organised in their regions to ensure the growth and development of the sport. To read more about the work of the ETU development committee over the last number of years, click here. 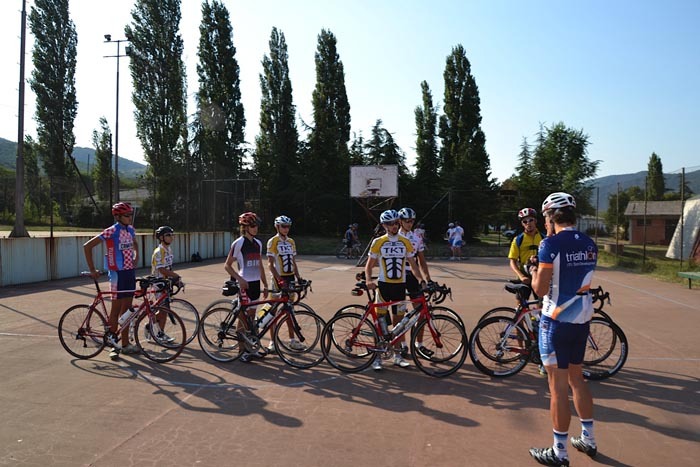 The ETU run a number of development camps that take place each year for athletes and coaches from emerging and developing ETU National Federations. Those selected to participate will have the chance to learn from outstanding staff made up of top level international triathlon coaches. For further information on upcoming camps and selection criteria click here. In 2014 an ETU Development Team was set up. This enabled 23 athletes from 11 countries, selected by a panel of ETU experts following nomination by their national federation, to get specific support from three experienced coaches that enabled them to prepare for 4 different international races around Europe. They performed then as one single international ETU team. This is a great way to build confidence, team-spirit and athletes of the future. Coach Development and Education plays a pivotal role in the development of the sport of triathlon at both national and international levels. 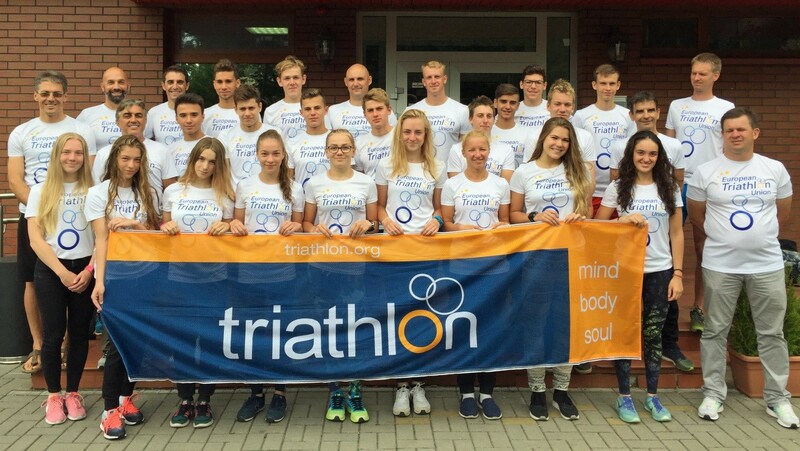 In conjunction with the International Triathlon Union (ITU), ETU have been providing a number of courses in Europe for coach education for the NFs of categories 2 and 3. For further information about ITU Coach Development and upcoming courses, visit the ITU website here. There are 3 levels of International Technical Official Education. At level I, Technical Official courses usually include only Officials from the region around the organising country, while on level II and level III the participants are more spread over Europe. The consideration on the location of the Technical Official courses is made with the assistance of ITU. The educated Technical officials are used in ETU European Championships, ETU (Junior) European Cups, World Cups and World Triathlon Series Events which take place in Europe. For further information on Technical Official courses in Europe visit the ITU website here.